Westminster Congregational Church - Home ""
Preaching the Historic Protestant Faith of Our Fathers. where is the good way, and walk therein, and ye shall find rest for your souls. We warmly welcome you to our website and trust that you find it a blessing. The site tells something of the work and ministry of the Westminster Congregational Church in Canterbury, CT. We are a Puritan, Reformed and Evangelical fellowship. 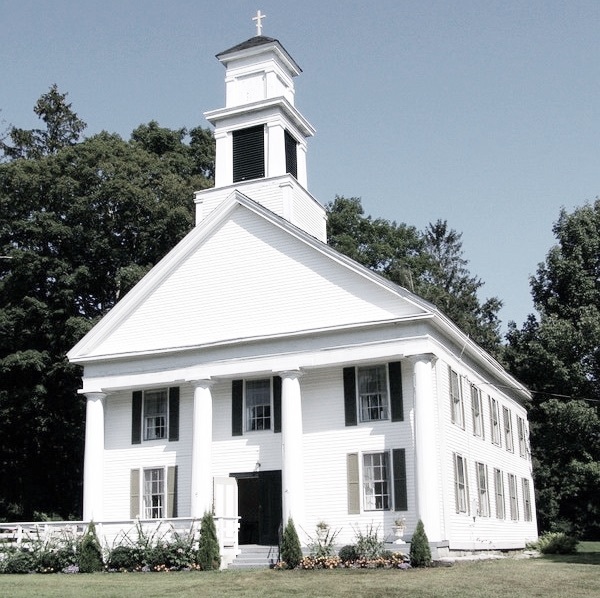 Our house of worship is one of the oldest in Connecticut having been established by ardent and devout Puritan and Reformed men and women in 1770. The old church has witnessed glorious seasons of revival during the Second Great Awakening. Among its early pastors were men eminently used by God in the conversion of souls. Many years ago it pleased the Lord to cause our people to “Stand ye in the ways, and see, and ask for the old paths, where is the good way, and walk therein,” ~ Jeremiah 6:16. The faith which was once delivered unto the saints, was revived among us. It is our earnest prayer that as a people we will be found among those who worship our great God and Saviour in Spirit and in truth, and that we will never be ashamed of the gospel which is the power of God unto salvation. It is our prayer that your soul will find some spiritual blessing as you peruse the site and follow it as it continues to develop. You are most cordially welcome to join with us in worship, studies, and prayer meetings. We have turned our backs upon the worldly contemporary “worship” styles, and the "easy believism " that has infected and perverted so much of Christendom today. We are content to be found in the way of our fathers and “earnestly contend for the faith that was once delivered unto the saints.” Jude 3.